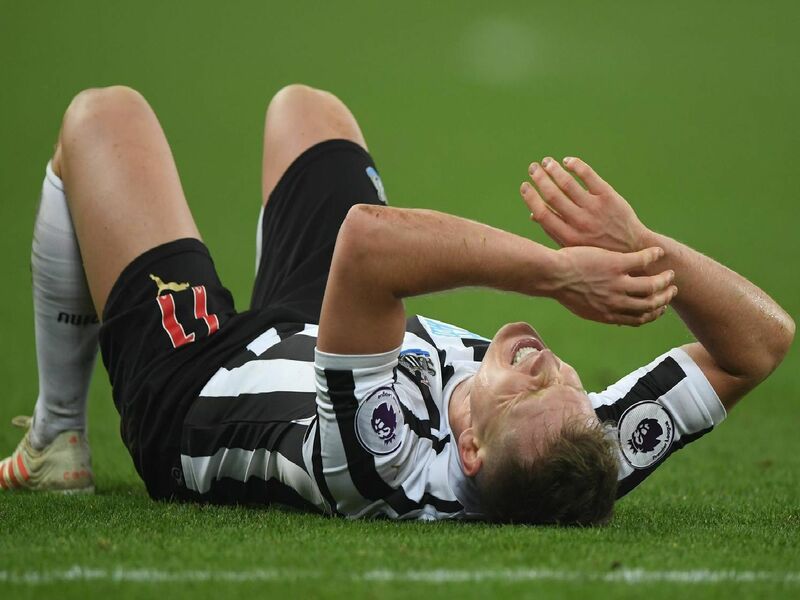 With seven games of the season remaining, Rafa Benitez will hoping to have full squad to pick from as Newcastle United battle to beat the drop. Ryan Fraser, David Brooks, Andrew Surman, Adam Smith, Dan Gosling, Steve Cook, Junior Stanislas, Simon Francis, Lewis Cook. Juninho Bacuna, Aaron Rowe, Christopher Schindler, Laurent Depoitr, Jonathan Hogg, Demeaco Duhaney, Adama Diakhaby and Danny Williams. Nicolas Otamendi, Fabian Delph, Vincent Kompany, John Stones, Kevin De Bruyne, Benjamin Mendy, Fernandinho and Claudio Bravo. Anthony Martial, Luke Shaw, Nemanja Matic, Mason Greenwood, Romelu Lukaku, Alexis Sanchez, Matteo Darmian and Antonio Valencia.